Clarence Johnston was the chairman of the committee. 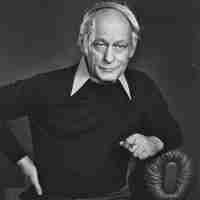 He composed a lengthy list of three categories: books and documents including teaching aids, furniture and miscellaneous. Members were asked to donate or loan materials to what became known as The Artefacts Committee. This was the beginning of the School Days Museum. Franklin Gimore later chaired the Committee and in 1987 David McCormack accepted the position as a challenge. 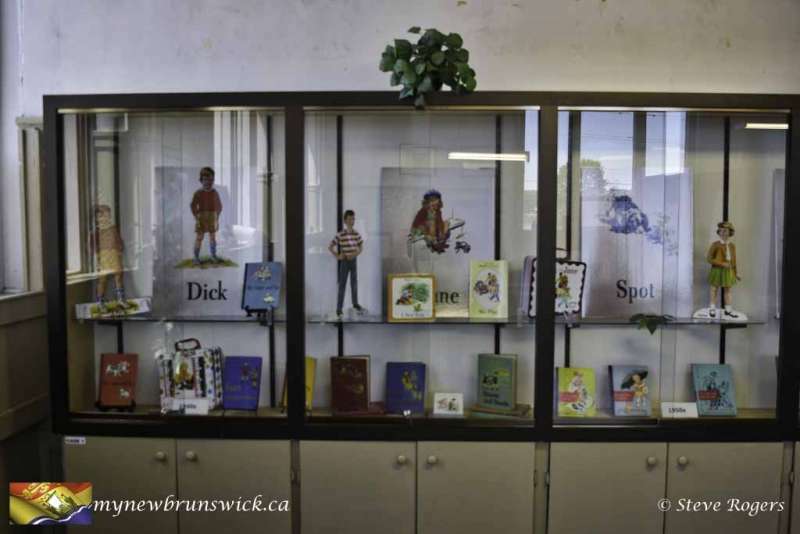 He seriously worked with enthusiasm and determination to preserve books, teaching aids and materials used in New Brunswick schools. 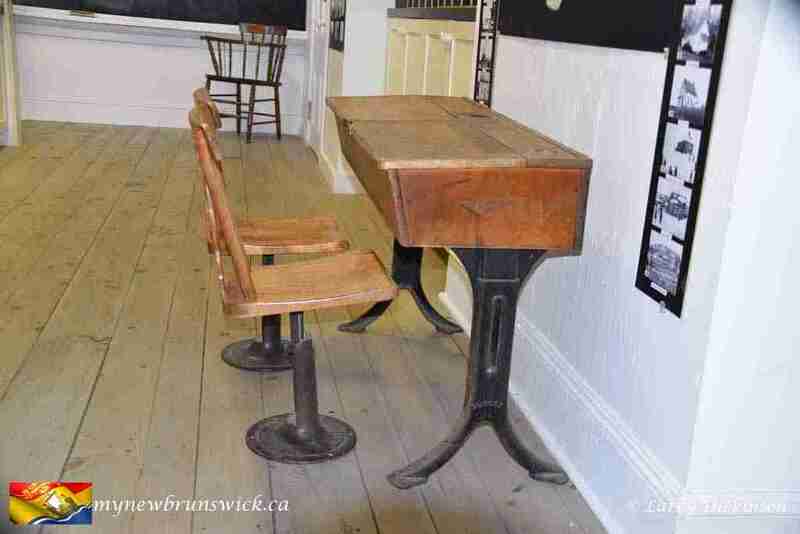 He firmly held to his decision that artefacts would be accepted only if used in New Brunswick. Many and varied artefacts of museum quality were brought in that required preservation and were worthy of exhibit. David consulted individuals who worked in museums and archives and got information about organizing a museum. He received instruction with respect to the care and acceptance of artefacts and learned the proper method of recording and accessioning them. On May 27, 1988, the name was changed to Museum Committee with David McCormack as Chair and Hugh Henderson, Franklin Gilmore and Phyllis Reynolds as members. 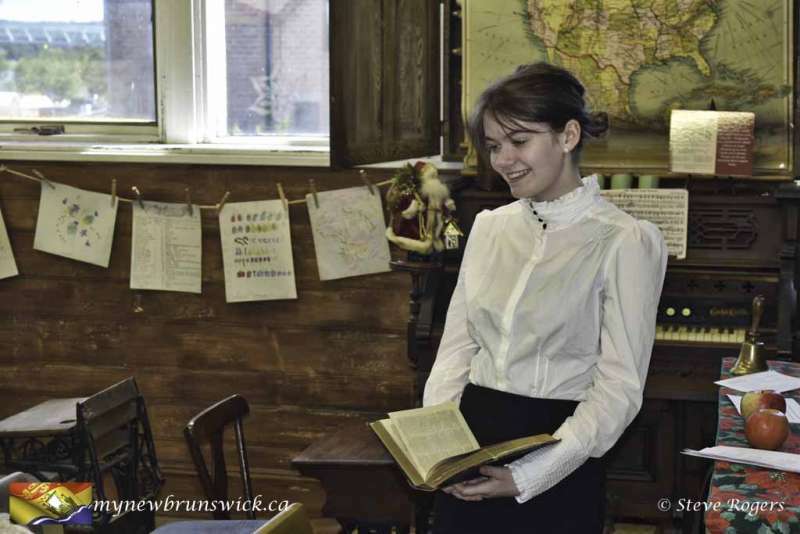 It soon became evident that to be recognized and supported by provincial agencies; for example, the New Brunswick Teachers Association and the government, the museum should become a provincial organization. The Provincial Executive of the N.B.S.R.T. was approached and Arden Doak presented a Notice of Motion. On June 7, 1988, the Museum Committee became a Standing Committee of that organization. The N.B.S.R.T. 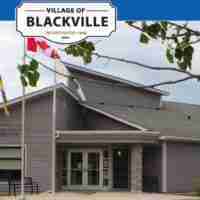 has been loyal in support of the Museum, continuing to give much needed and appreciated financial assistance. Each of its eleven branches throughout the province has an appointed liaison person to coordinate branch and central museum interests. The Committee agreed on a name for the Museum, the School Days Museum, and Ruth Henderson, wife of Hugh Henderson, designed the logo. 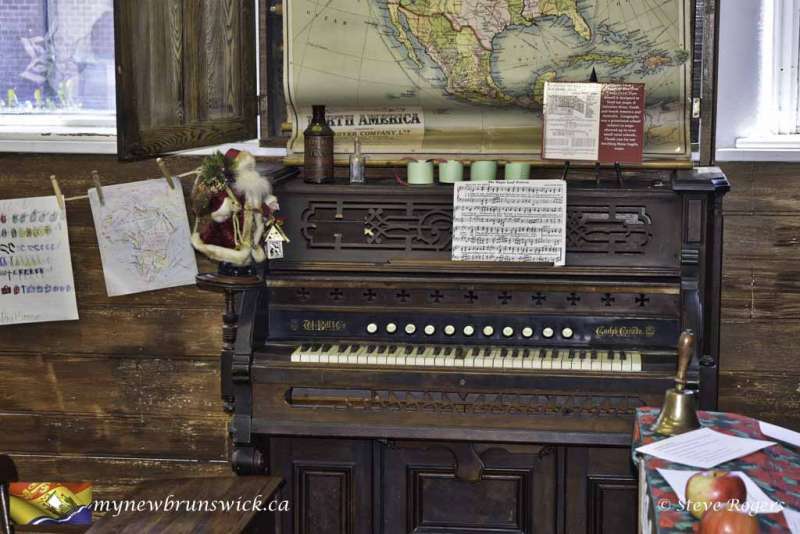 A location for the Museum was a concern, Richard Scott, a Fredericton lawyer, and son of a retired teacher, gave much valuable advice during the next three years. 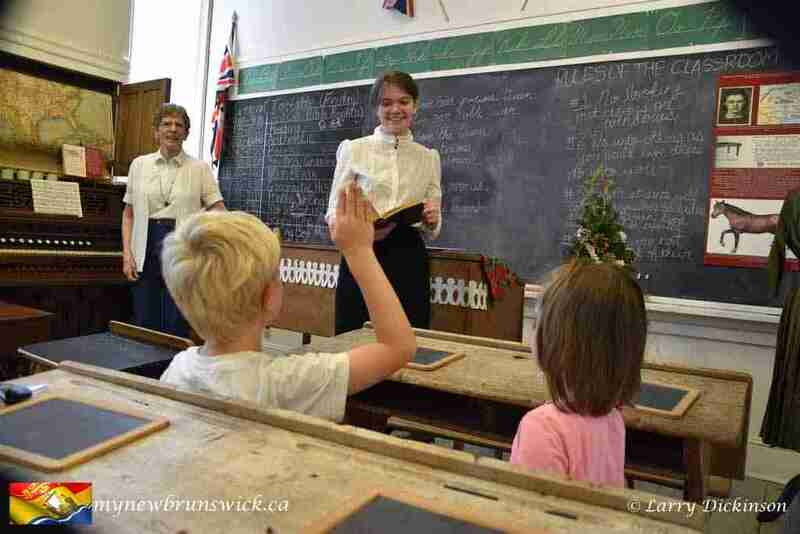 By-Laws and legal documents were prepared and the Museum became incorporated as School Days Museum, Inc. on June 14, 1991. It was then registered with the Department of National Revenue with charitable status, recognizing tax deductions for gifts received. Accessioning and recordings of artifacts began on September 30, 1987, and continues to this day to a total of over 12, 000 items. This does not mean we have that number of items in the Museum at the moment because several books have been de-accessioned. The Museum had its beginning in a private home. Three people worked on sorting and accessioning: David McCormack, Hugh Henderson and Phyllis Reynolds. 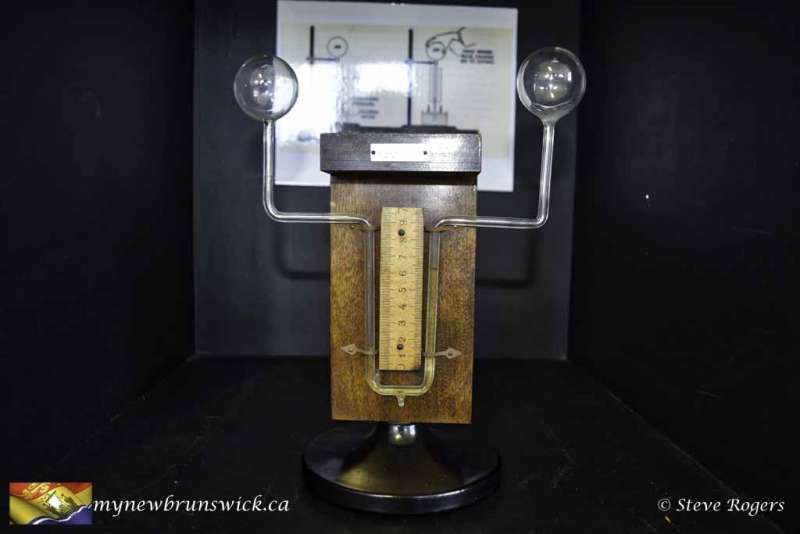 On March 18, 1992, the Museum was given the opportunity to use a small room in Marshall d’Avray Hall, University of New Brunswick, for storage and work facilities. In addition, permission was given to use it for board meetings. The Museum now had a Board of Directors with interested retired educators becoming members. The Museum still had not exhibit space. 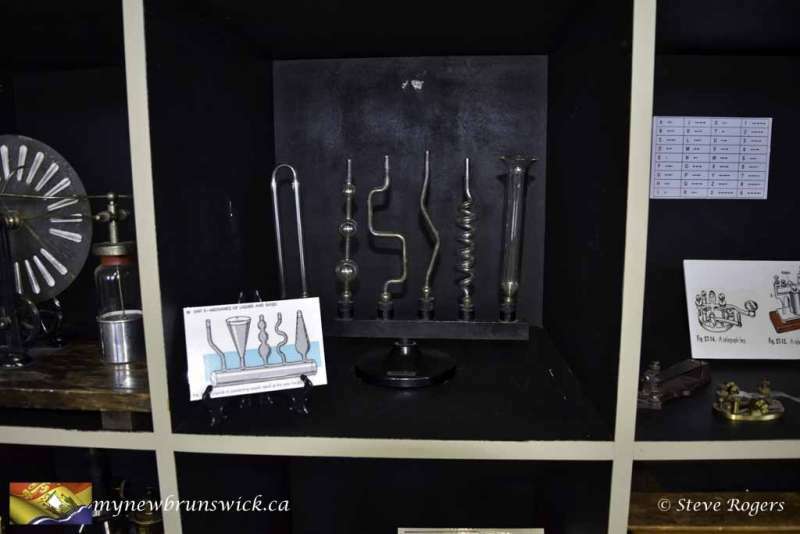 Temporary exhibits were set up in various locations in Fredericton during these years under the direction of Evelyn Fidler of King’s Landing. The first large exhibit was mounted at the York-Sunbury Historical Society Museum from October, 1988, to June 15, 1989. This exhibit was a model of a rural one room school. 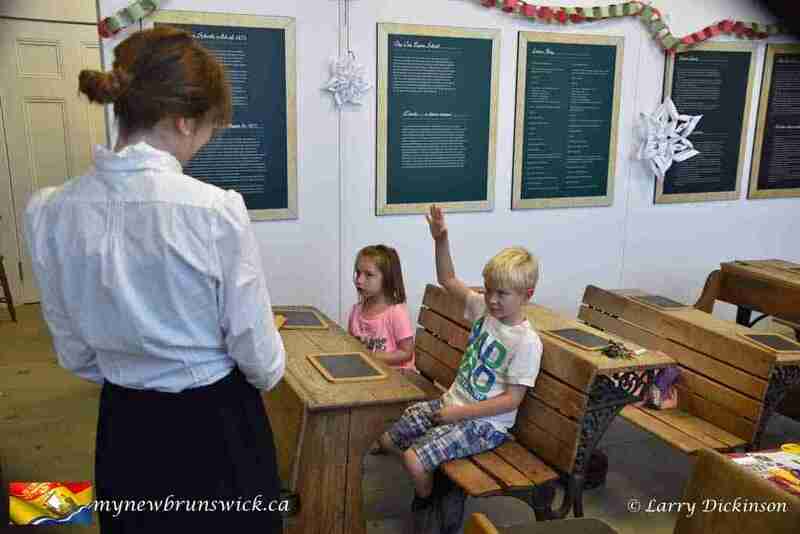 Children from local Fredericton schools provided children’s work and Mildred Barnes; a well-known retired teacher officially opened the exhibit. 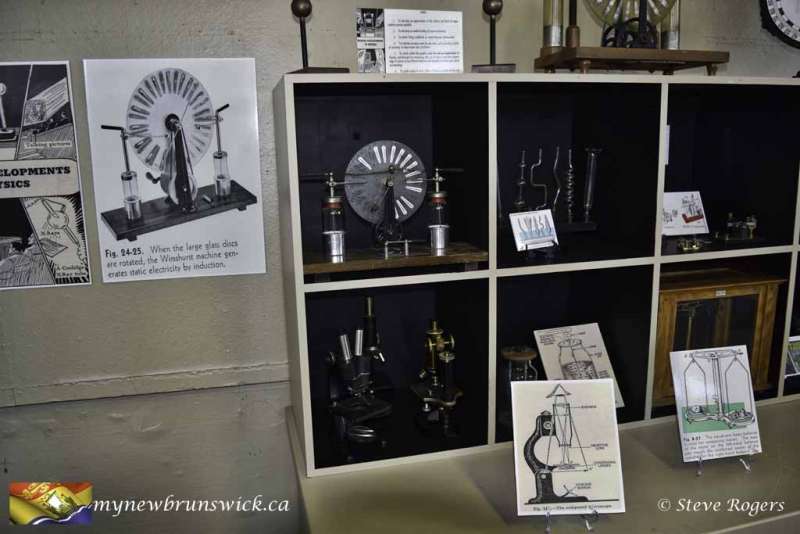 Another exhibit was arranged during the summer of 1990 at the Central New Brunswick Woodsmen’s Museum in Boiestown. 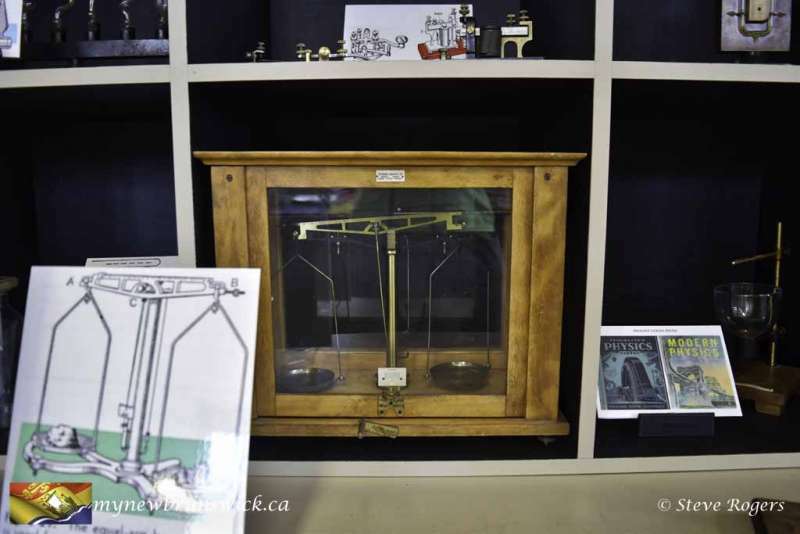 Smaller exhibits were located in Fredericton City Hall, the Department of Education, the New Brunswick Teachers’ Association, Fredericton Public Library, the Hugh John Flemming Complex, Marshall d’Avrary Hall, and the Provincial Archives and at meetings of the N.B.S.R.T. 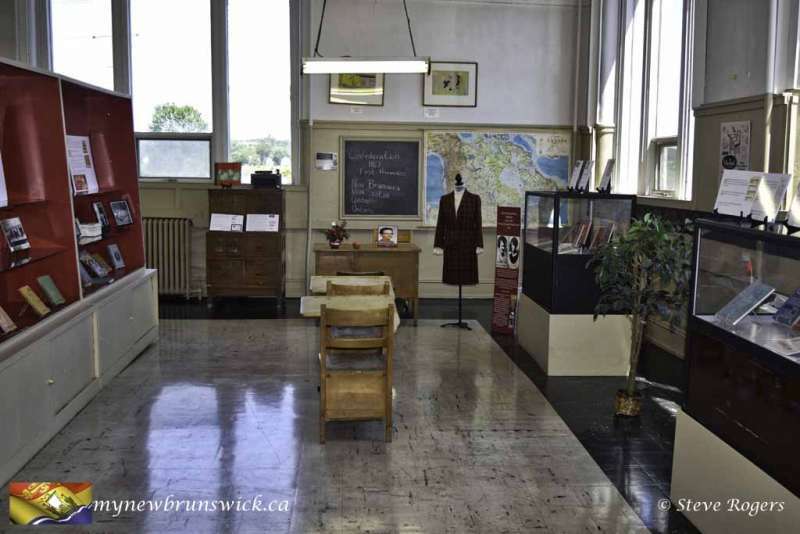 On April 23, 1994, the Museum moved, through the kindness of the provincial Department of Supply and Services, and after renovations, to our own exhibit room, storage room and work room in the annex of the Justice Building on Queen Street, Fredericton. This brought the Museum to the appropriate location, in the former Provincial School, later Teachers’ College. 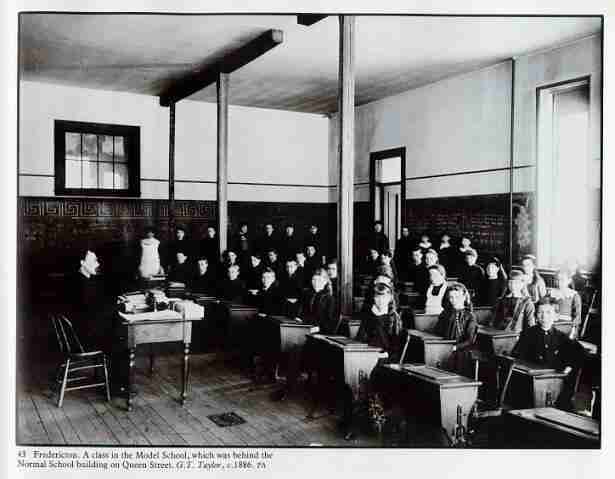 Our second floor space was at one time part of the Model School, known to many former teachers. An official opening and ribbon cutting by Glen MacKenzie, the oldest member of the Central Branch, was indeed considered a significant event on September 7, 1994. During the winter of 1996, a larger room on the ground floor of the Justice Building was made available. It replaced the second floor work and storage area. Extensive cleaning and repairs were necessary and on March 30, this became the new exhibit room, the former ground floor smaller exhibit room became our work and storage room. Now all parts of the Museum were conveniently located on one floor. Our new facilities were officially opened on June 23, 1996. A well-known New Brunswick educator, Dr. Robert J. 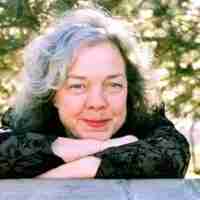 Love, Dean Emeritus of Education at U.N.B. 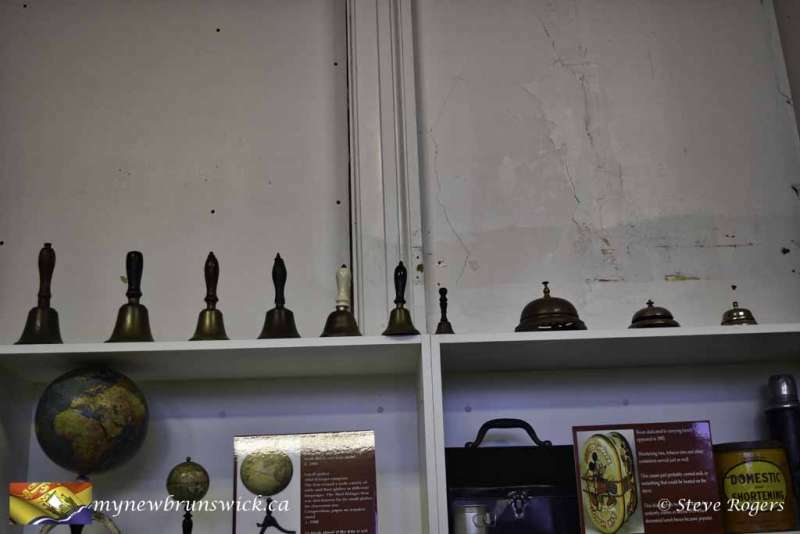 declared the Museum accommodations officially opened by ringing a school bell. In November, 1994, Bruce Lynch was engaged for a short period of time as curator. His abilities as a museum person, his creativity and sincere interest in our Museum transformed the exhibits and the Museum’s image beyond all expectations. A third room became available and was officially opened during Heritage Week, February, 2006. 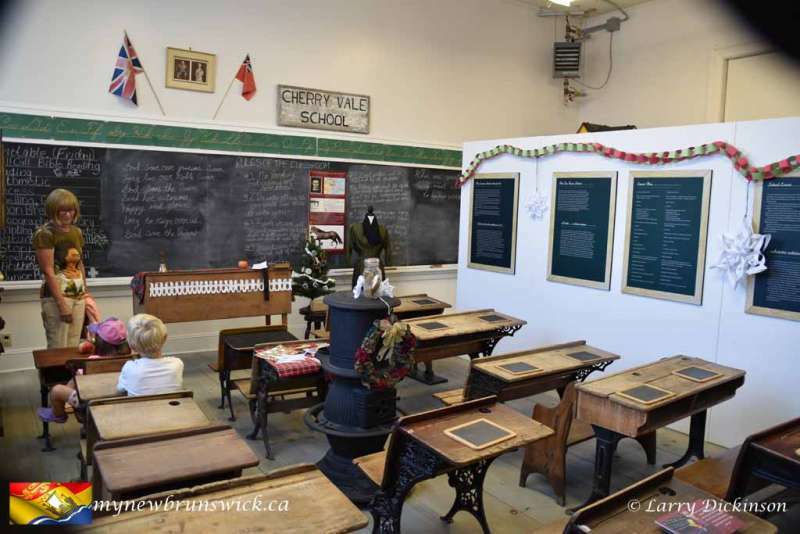 The acquisition of the third room made it possible, with government assistance, to construct a replica of a one room rural school, circa 1920’s. This school room is furnished with museum artefacts. 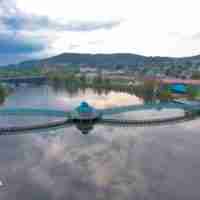 The project was completed in 2007. An opening reception was held that fall at which time the first lady graduate of the Provincial Normal School, Martha Hamm Lewis in the mid 1800’s, was given special prominence. Further improvements were made to the Museum in 2008. Light coloured paint was applied to the dark walls of the hall way entrance and Bruce Lynch’s paintings were arranged to make an attractive approach to the Museum. New storage cabinets were acquired and put in place. A special exhibit featured Mary Grannan, a grade one teacher in the Devon Superior School in the nineteen thirties who became “Just Mary”, a radio personality and an author of children’s stories. An Open House was held on July 15, 2009. Provincial and Municipal government officials were among those present. Since incorporation, the Museum has been managed by a Board of Directors. Those who have served and continue to do so are retired educators who willingly and cheerfully give their time, energy and information to the efficient operation and direction of the Museum.